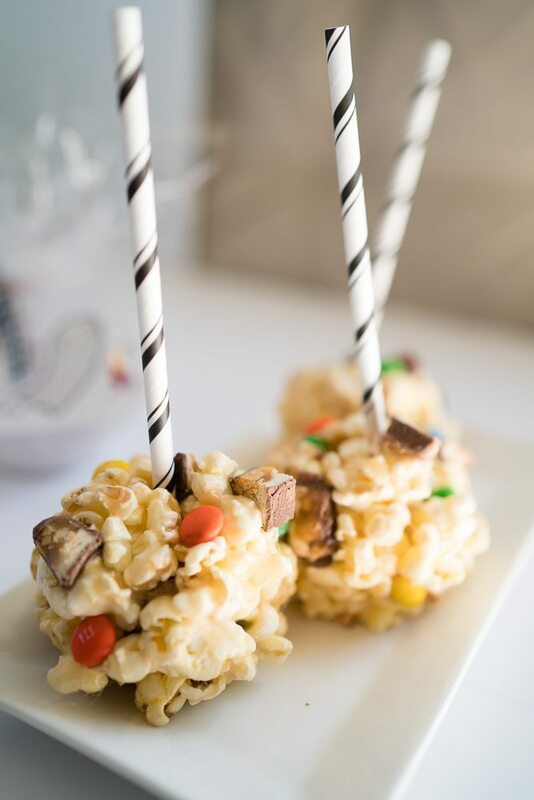 This Halloween Marshmallow Candy Popcorn Ball Recipe is salty and sweet with little bursts of chocolate candy deliciousness. They are fun to eat as you bite off marshmallow gooey popcorn puffs of candy flavors. So simple to make, and the portable size is perfect for gifting. I’ve been secretly dying inside, waiting for Halloween. 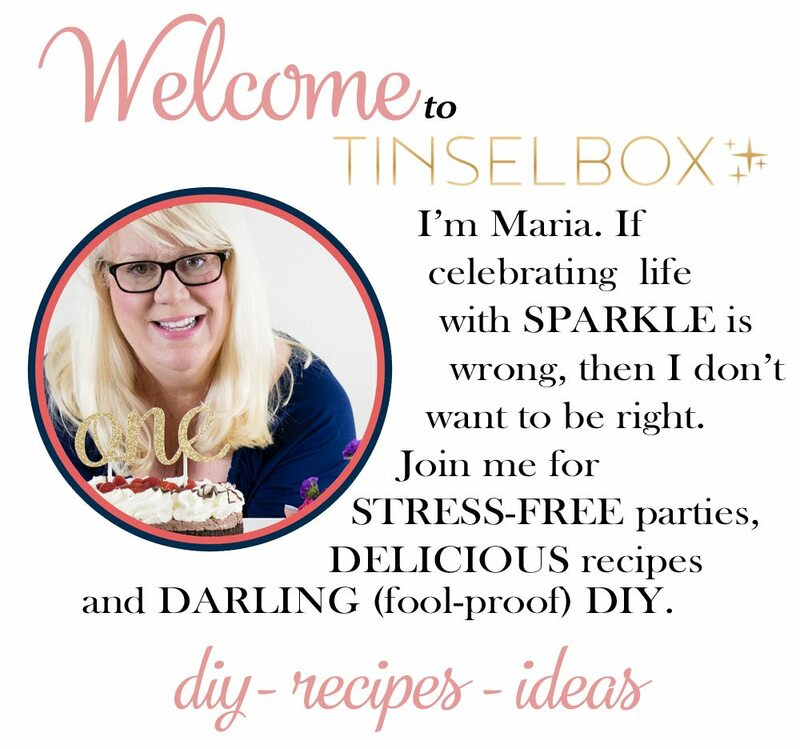 Since August I’ve been pinning and dreaming about the holiday season. Not that I don’t love summer, but this is such a magical time with the kids. I was jumping around with joy when I found out I could work with MARS® to bring you my favorite Halloween idea. Look at the creamy marshmallow caramel with those chocolates. It tastes amazing! 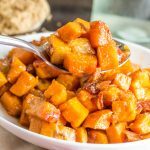 This recipe and the BOOkit use a bulk bag of delicious Halloween candy. I picked up this MARS® Mad Scientist 290 piece bulk candy bag. I save so much money buying in bulk, and in my neighborhood, you can never have too much. We get a lot of trick or treaters. One year, I bought 100 pounds of candy for Halloween night. Now with this bag that would have saved me so much money. 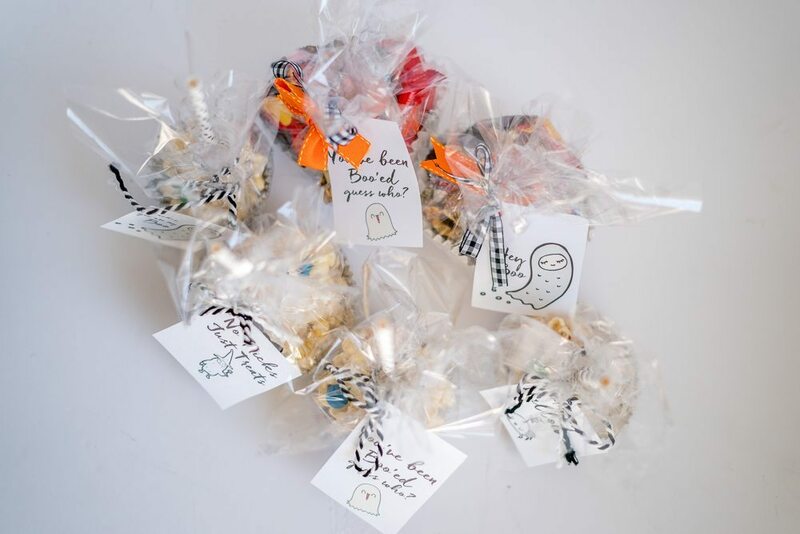 Large packs allow members to get BOO-ing essentials on a budget. If you want 450 pieces, I love this MARS® Bat Bag. 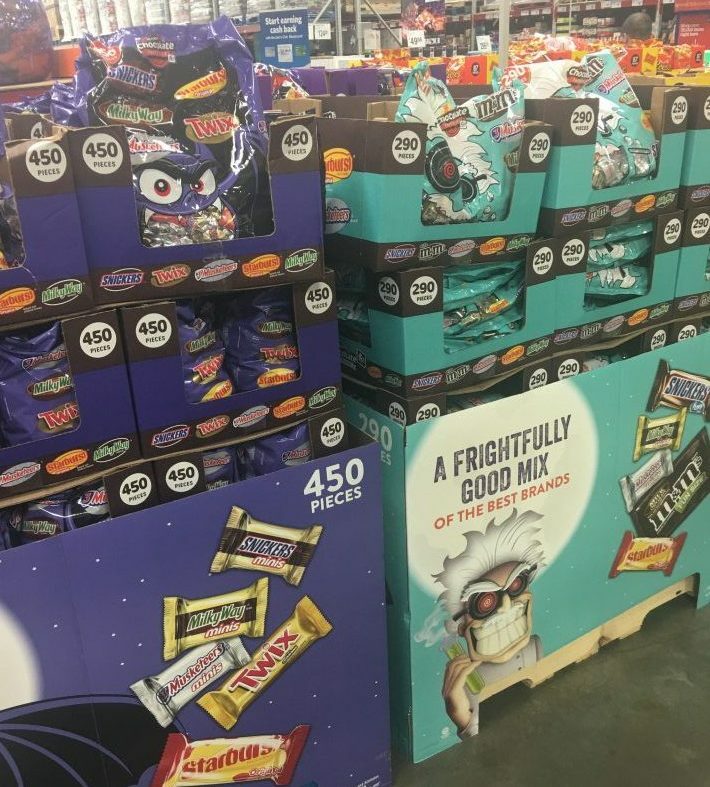 Ready to shop for some BOOtastic candy? Hover over the photo to click through to SamsClub.com to purchase! 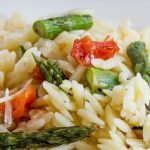 So you have made the recipe, and it’s time to share. 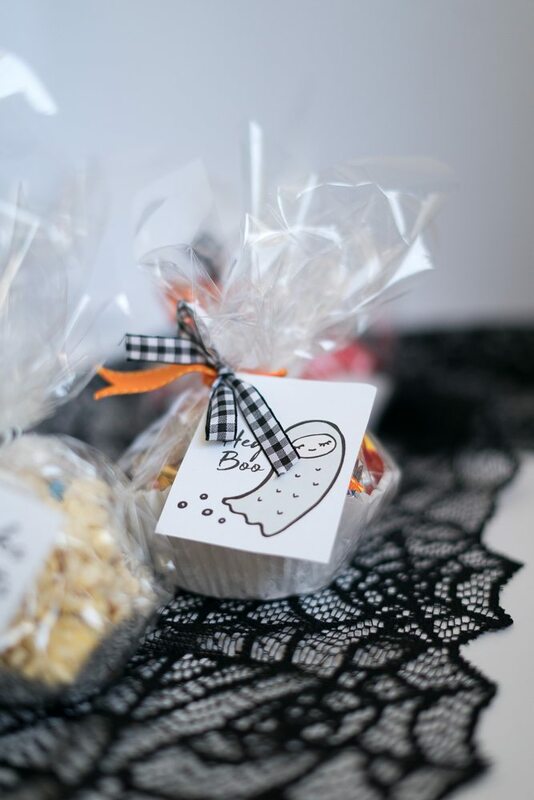 A BOO-kit is a gift you leave on someone’s door with a Halloween theme. The idea is that you bring them joy and hope they pay it forward. 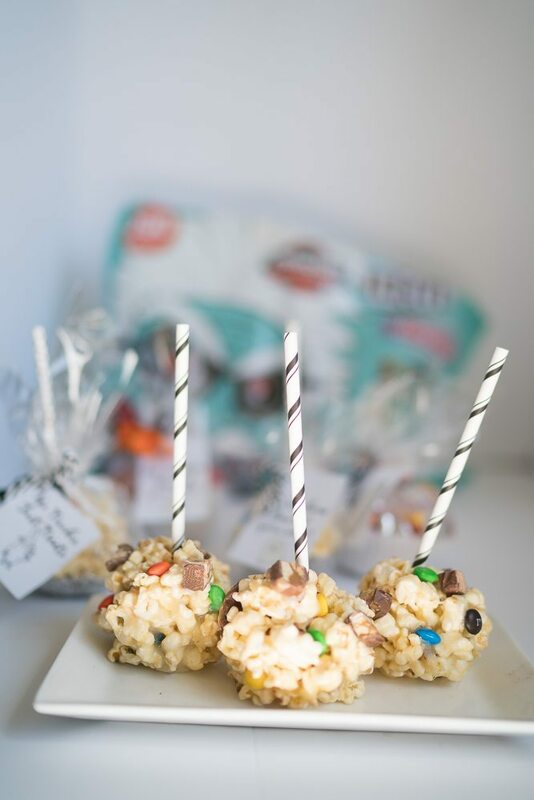 These popcorn balls can be packaged up with other goodies, in a basket or in this case wrapped in Cellophane! Chop the chocolate bars into 1/4 inch pieces. 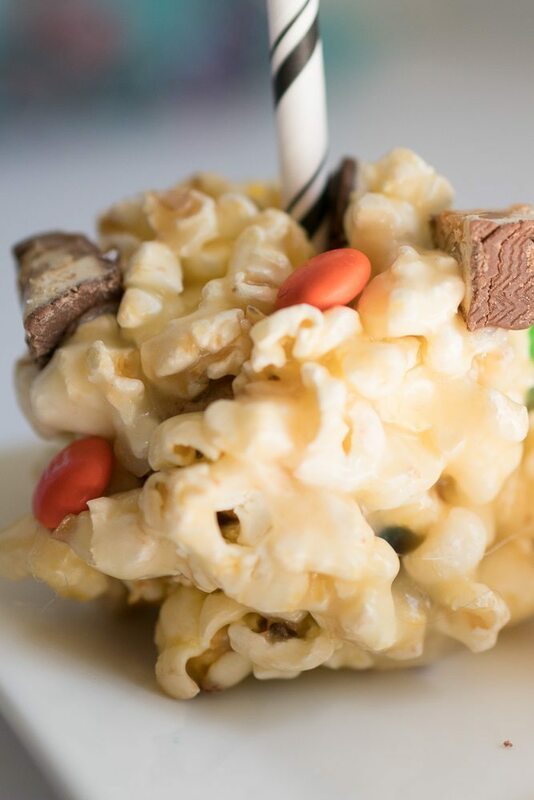 Lay out on a cookie sheet and add M&M’S®. Place mini pieces in the freezer for 1 hour. This will keep them from melting when you mix them with the warm marshmallow. Melt butter, sugar and corn syrup in a medium sauce pan. Now we are going to wrap these yummy treats up to send off with friends. Each will get their own package and tag. 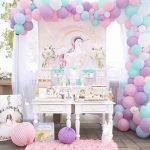 We will even make one with just candy, because you may run out of balls but you won’t run out of candy! 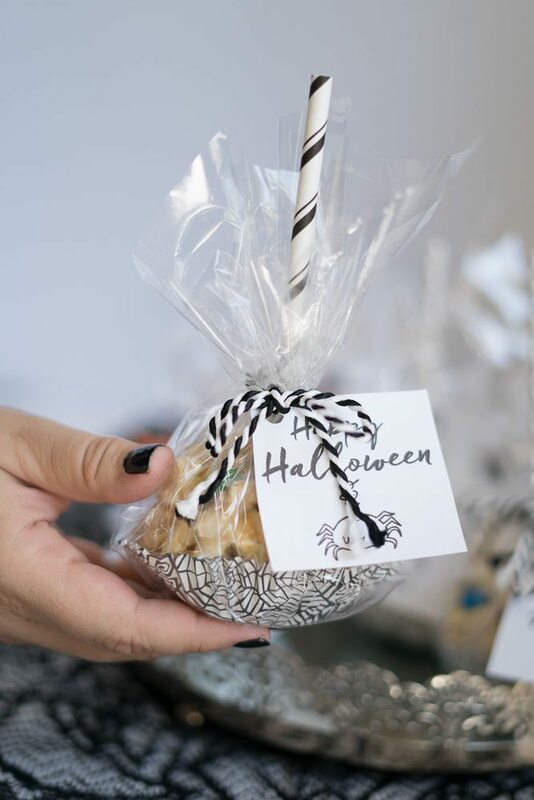 After cooling, place popcorn ball in to cupcake wrapper.Add a cake pop stick, place it in a cupcake wrapper, add a tag and tie with a bow. Wala! Take extra candy and wrap just the same. Add those to your BOO as well. 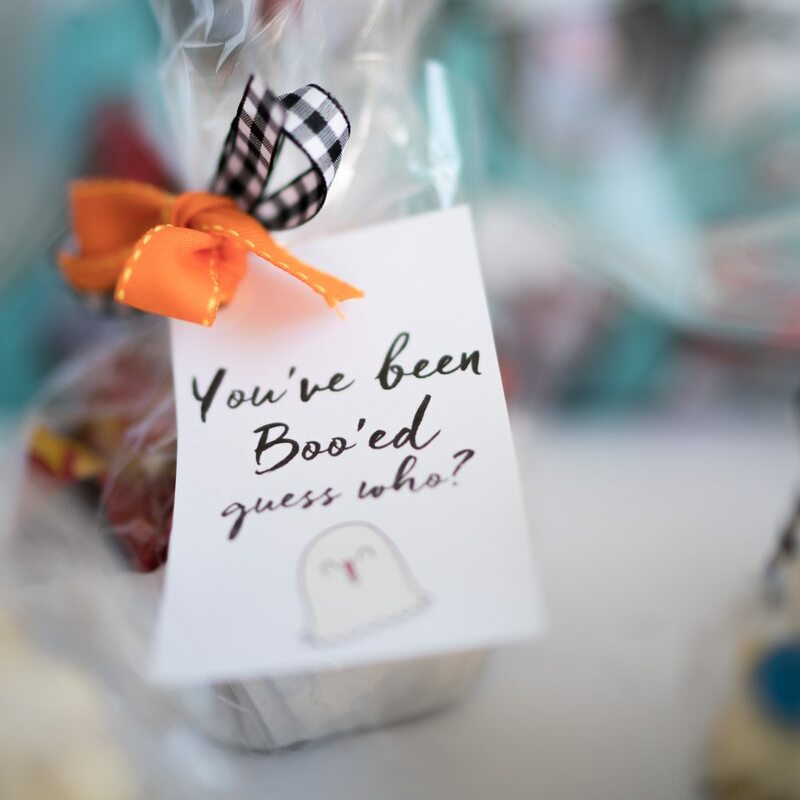 Do you want to get this “You’ve been BOO-ed guess who? tag. If you use the guess who, tag you will give your friends a fun surprise. They always guess me, so I don’t know how much I need to tell them who it is. However, you don’t want to wait too long to tell them or you can even write on the back of your note. Because well, they may not eat it if they don’t know where it came from. Still the most fun to give them a few hours to think about it. These treats last 2-3 days so there is your timeline. You can use our shoppable image or run out to a Sams Club to get your MARS® Mad Scientist. 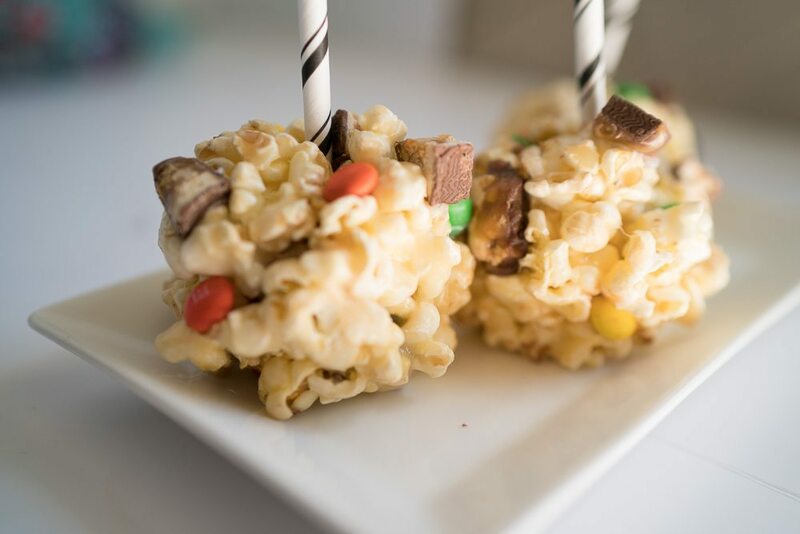 I can’t wait to see your pics of your Halloween Marshmallow Candy Popcorn Ball Recipe & BOOKit.